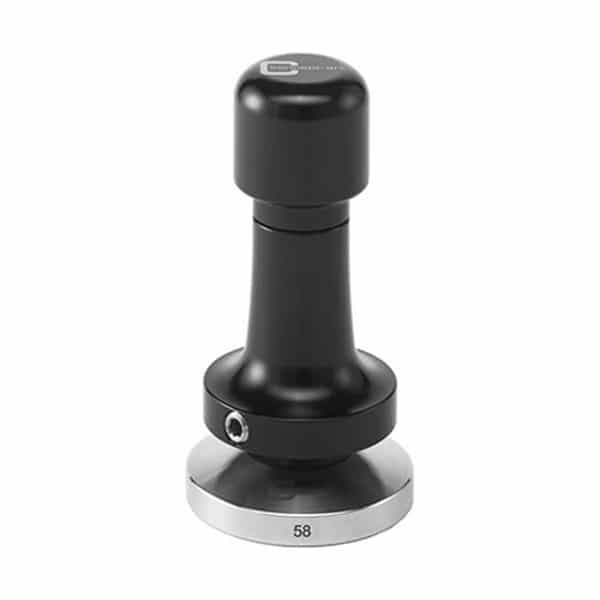 You can now set the pressure to suit your own machine, grinder, coffee & technique with the Concept Art Technic tamper. 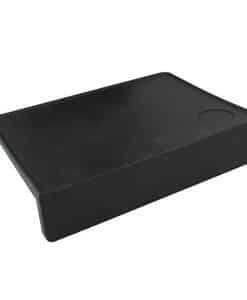 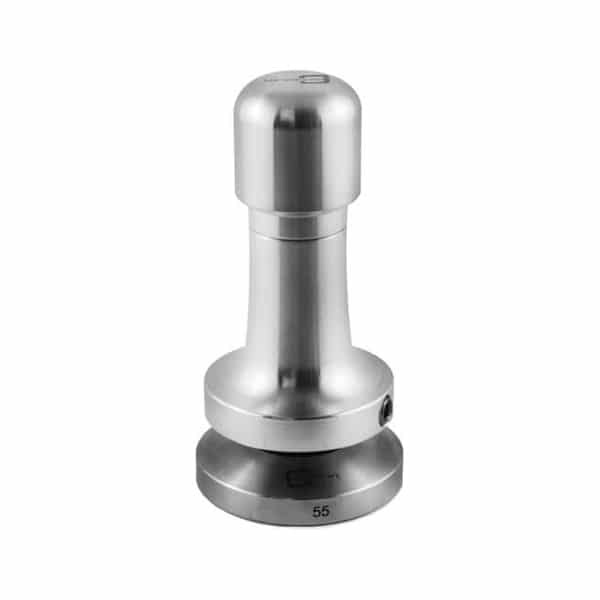 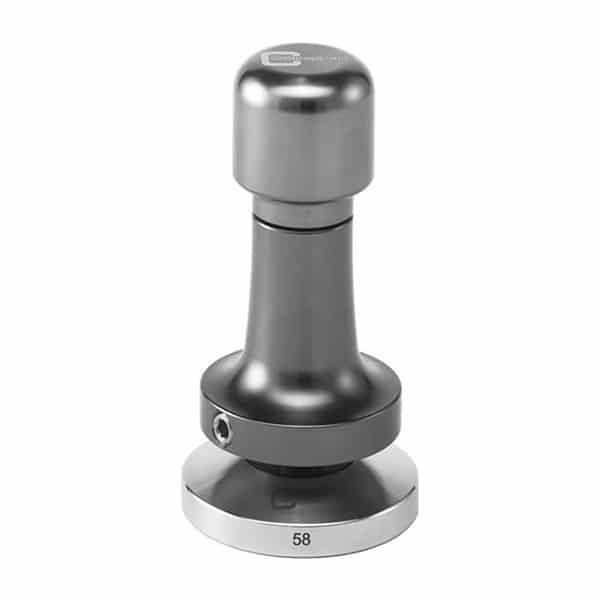 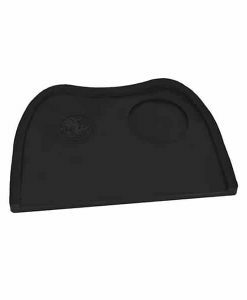 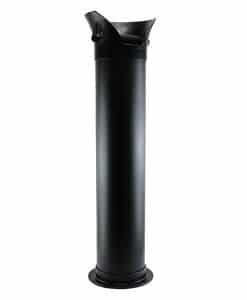 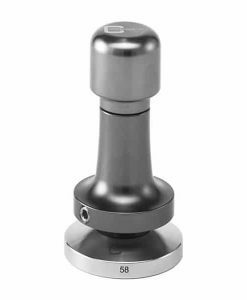 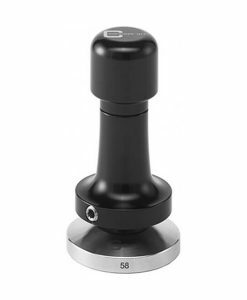 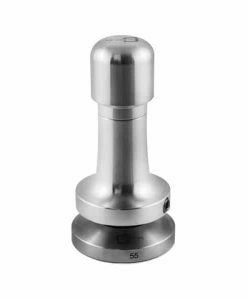 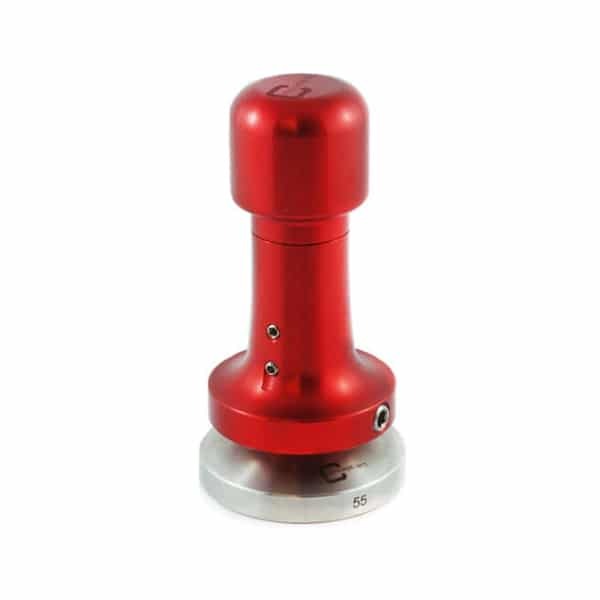 The Technik Tamper from Concept art is the most sophisticated tamper handle available to professional baristas. 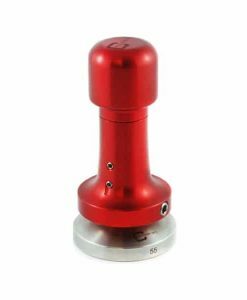 With its integrated release mechanism you can configure the pressure of the tamp based on your grinder, coffee and personal style. 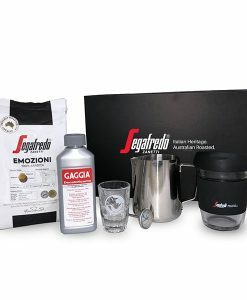 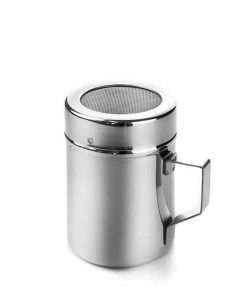 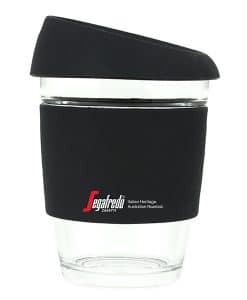 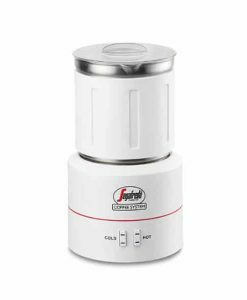 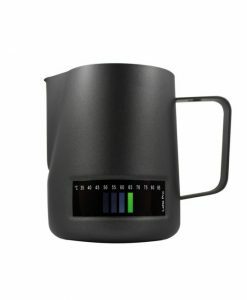 Being able to set the maximum pressure ensure you get consistent coffee shots every time.